Our good pal Henry May is back with another edition of the Crypto Corner. 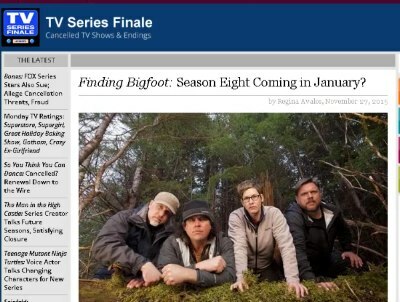 In this week's episode Henry delves into many Bigfoot related subjects and even gives us the release date of the new upcoming season of Finding Bigfoot! So listen in as one of Bigfoot's greatest fans gives us the news. So, how many have they found?